Skol Records, Saying that Sweden has a great tradition when it comes to heavy metal, is as obvious as saying that the sky is blue. 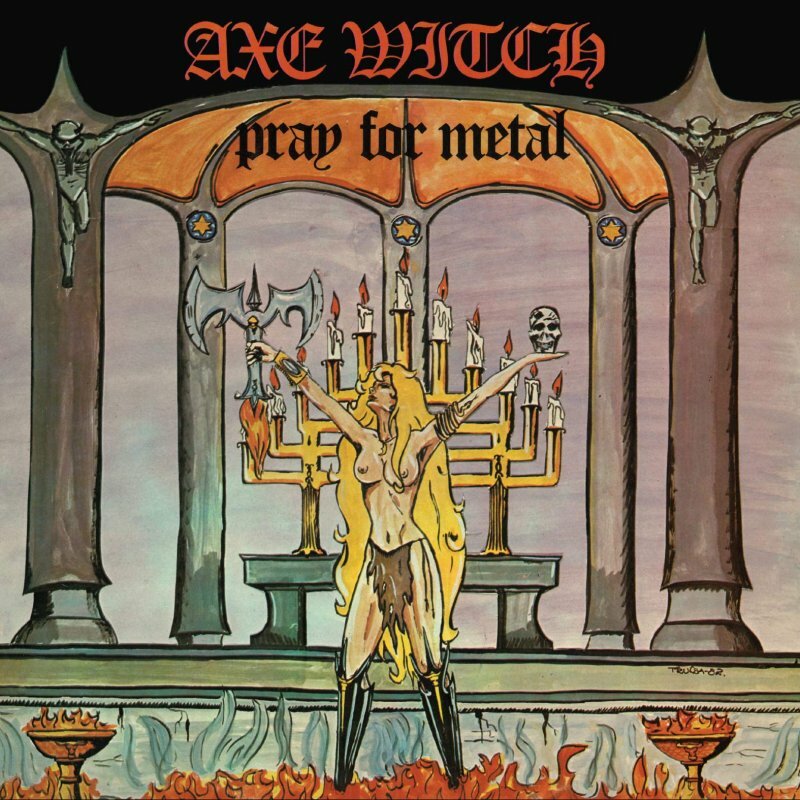 AXE WITCH maybe weren't as known as let's say CANDLEMASS, HEAVY LOAD or EUROPE, but managed to leave great legacy, and all 4 albums they released back in the day, now have legendary status. In 1982, shortly after doing first demo tape, the band debuted with a 4-track EP entitled "Pray For Metal". While they were not hiding the fact, that they were inspired by British acts such as JUDAS PRIEST, their very first recordings already presented their very own and unique sound. Skol Records is proud to present CD reissues of the entire back catalogue of this premier Swedish act. 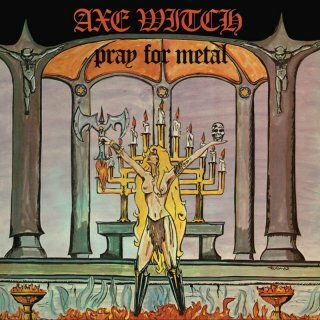 The first one in the series, "Pray For Metal", will hit the streets in 2019, and will include 12 bonus tracks.